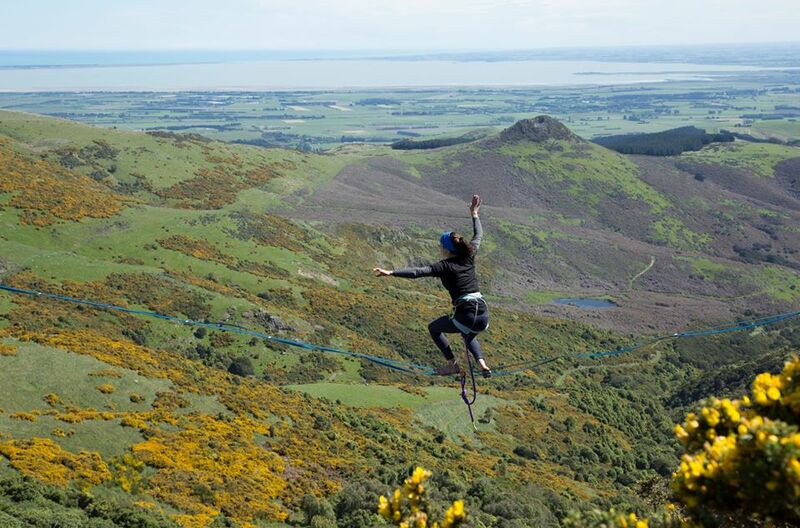 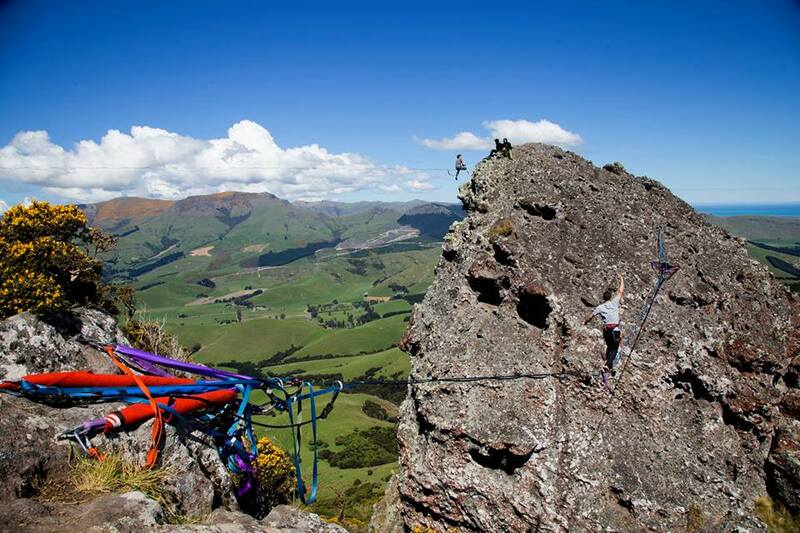 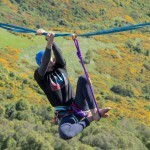 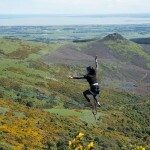 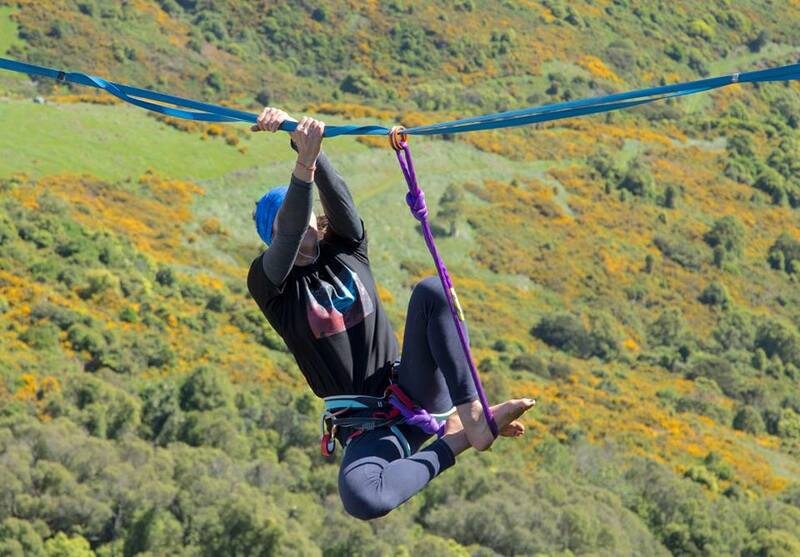 Thanks to all the Newzealand Highline festival visiters and participaters! 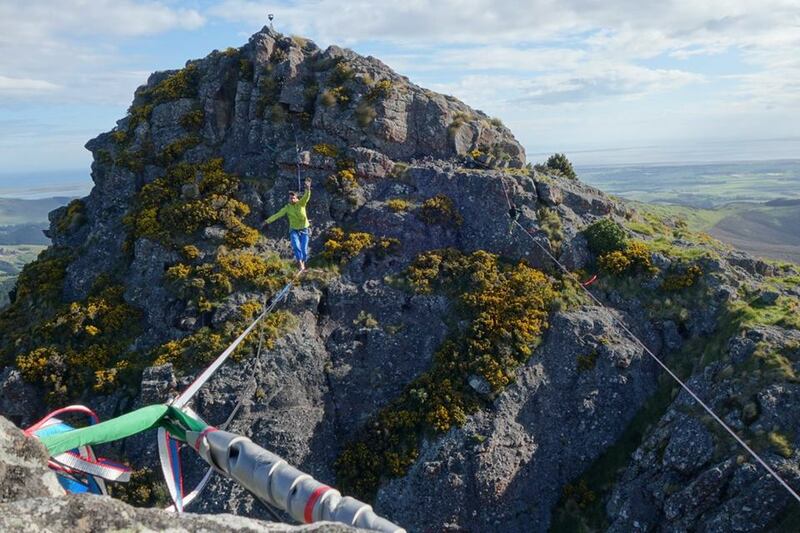 The pictures just look great and the slacklines set up looked even better. 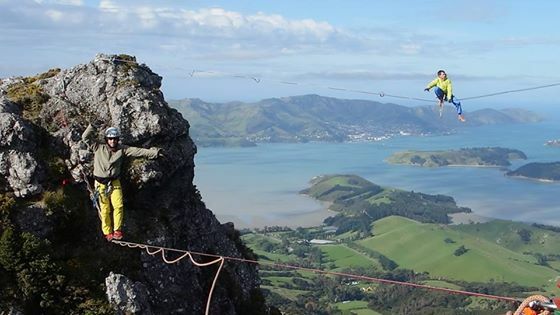 Respect to all the folks who walked across and thanks to all the people who set up the lines and made this festival a great one! Keep it up! 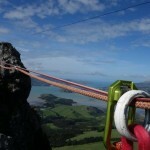 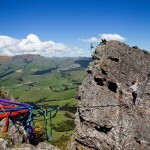 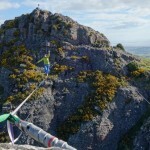 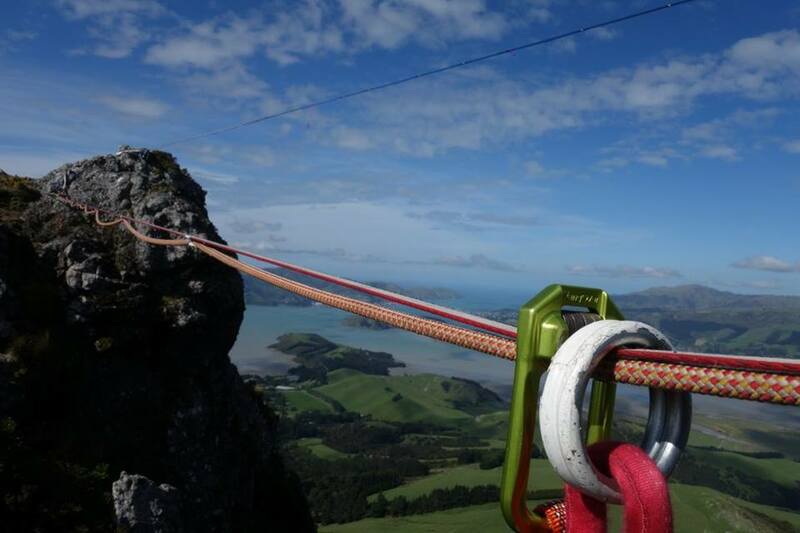 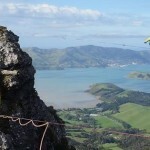 This entry was posted in Highlines, Highlining, How to, New Zealand, Outdoor, Slack Spots and tagged christchurch, highline, highlines.